World of Architecture: What Is Going On With Skyscrapers Around The World? What Is Going On With Skyscrapers Around The World? 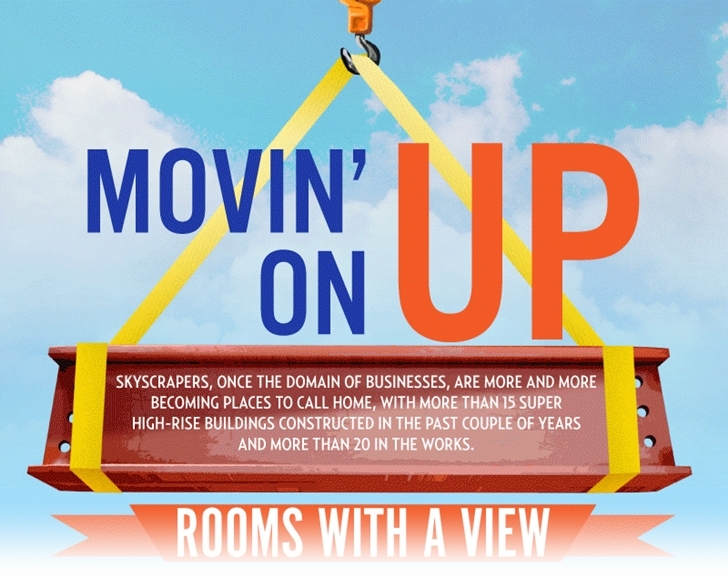 Aria Cahill from Best Online Engineering Degrees created this amazing infographic, answering the question: What is going on with skyscrapers around the world? 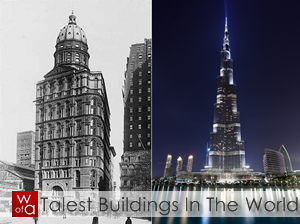 Take a look at this story about world's tallest buildings and let us know what do you think. Click the photo to make it larger.